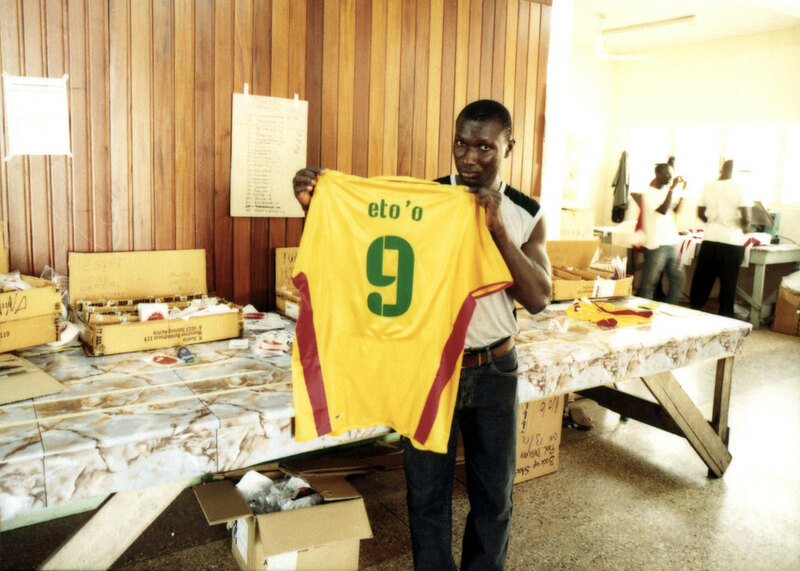 Puma commissioned Doubleday & Cartwright to document the 2008 African Cup of Nations in Ghana, focusing on key brand-sponsored teams and players. With its long-term investment in African football building toward South Africa 2010, Puma wanted video, photo, and artifact documentation for both immediate use and longer-term inspiration. Deliverables included a three-minute documentary trailer, photo and editorial highlights, and strategic recap and recommendations documents. D&C assembled a seven person team - two cameramen, sound, still photographer Gustavo Di Mario, and three reporter/producers. After studying the schedule which included nine Puma-sponsored teams playing qualifying games in four Ghanaian cities, D&C decided to focus on four key teams and players: Egypt, Ghana, Ivory Coast, and Cameroon, whose striker Samuel Eto’o was the tournament’s biggest star. Over a full month, despite significant logistical hurdles of many kinds, D&C was able to work with Puma to get incredible access to the teams and players. D&C also chronicled various fan groups, as well as Ghanaian music, art, and culture. The four selected teams advanced to an all-Puma quarterfinal, and D&C was able to work with Puma and broadcaster Sport 5 to have dedicated HD cameras tracking Eto’o and Egypt’s Mohammed Zidan throughout the game. D&C presented the creative assets as well as strategic recommendations to both Droga5 and Syrup, Puma’s agencies of record for lifestyle and team sport, respectively. Findings were used as reference and inspiration for Puma’s 2010 World Cup communication. D&C curated an installation of Gustavo Di Mario’s images at the Puma Social Club, a block-long event space in South Street Seaport that served as the hub for Puma’s New York City World Cup programming.